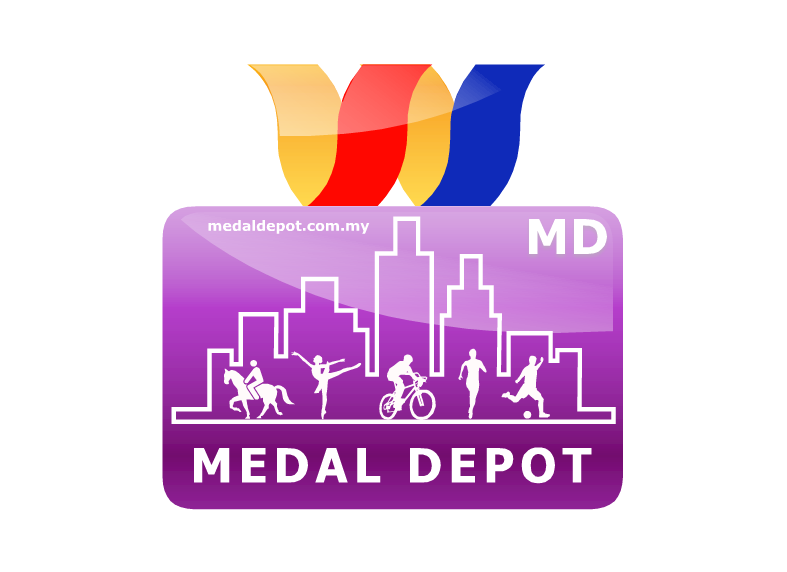 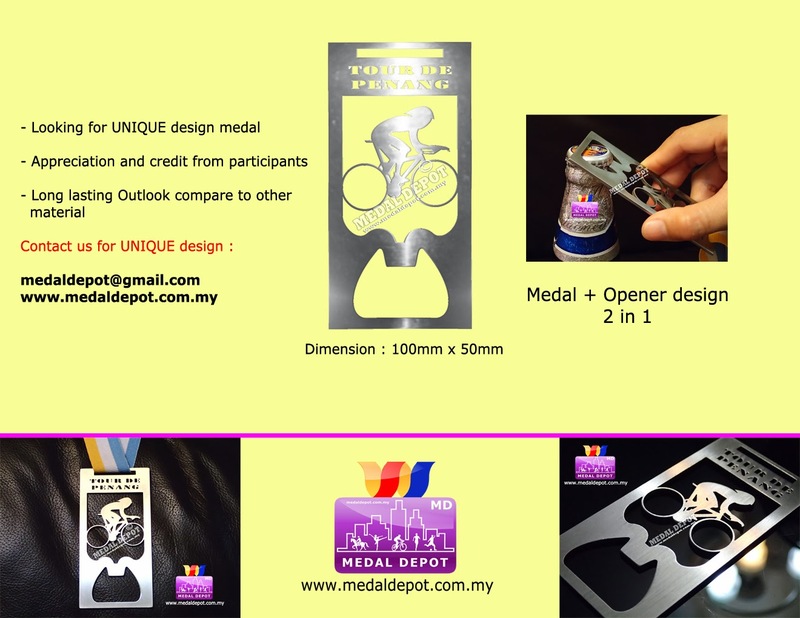 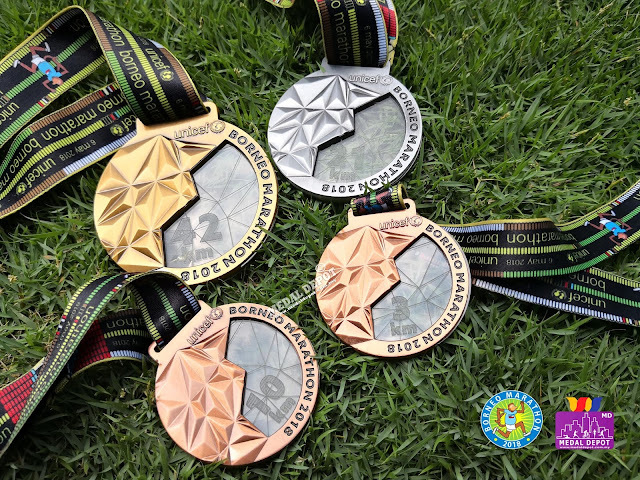 MD Artworks offers a free design service for all customers looking to create Custom Medals, Pin Badges for their events. 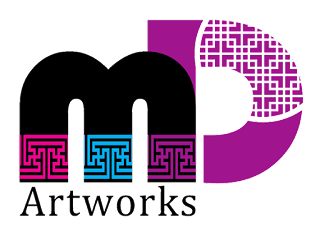 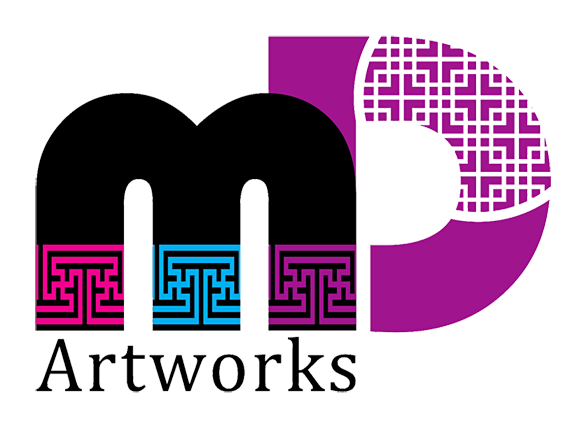 We would be happy to work with existing artwork, however our free design service is there for those customers who need some additional support in constructing that perfect image for their event supplies. 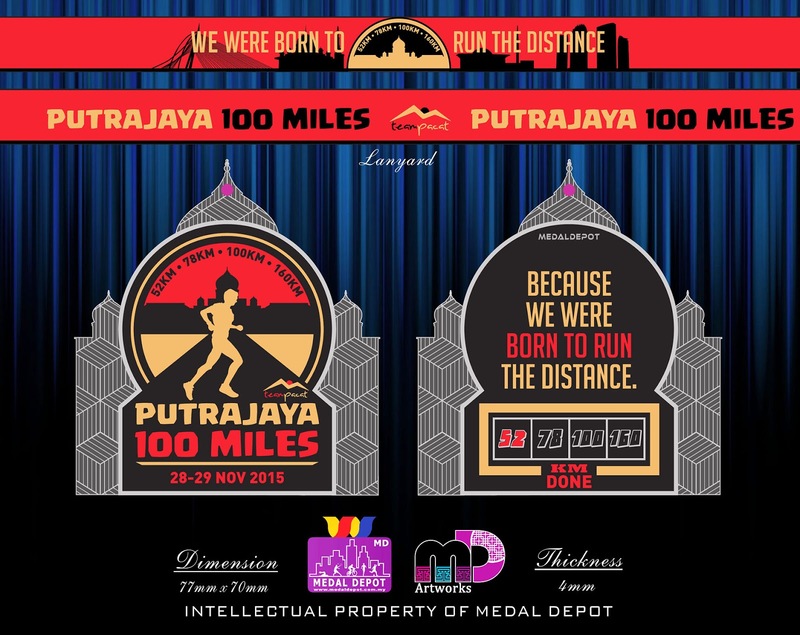 All you have to do is tell us some background information about the event, maybe upload some images to assist in the design and we can do the rest. 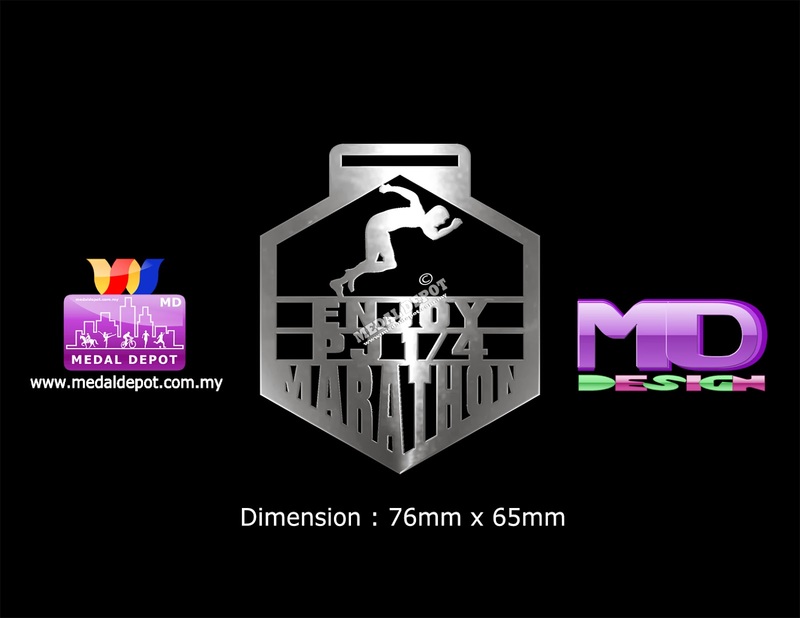 Our professional design service is supplied FREE of charge to all customers. From the initial information we receive we will provide you with your designs and then we seek your feedback, making revisions until you are 100% satisfied. 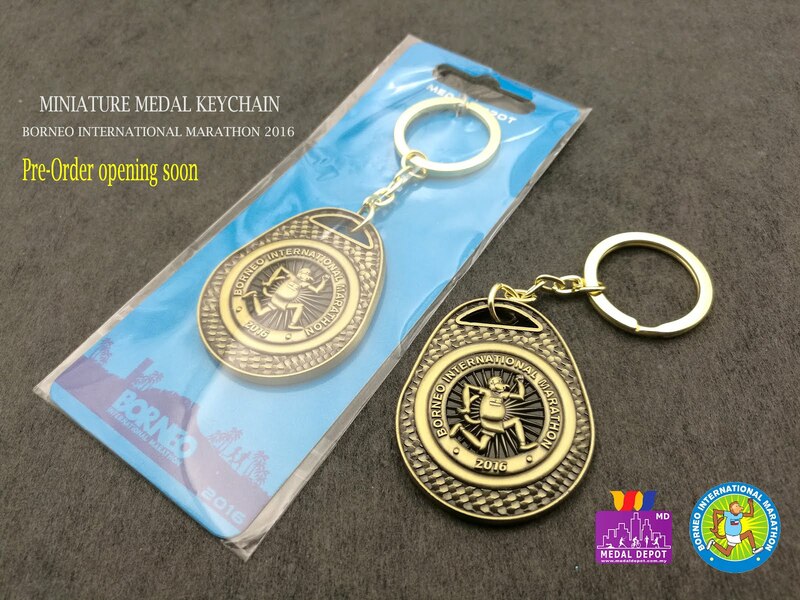 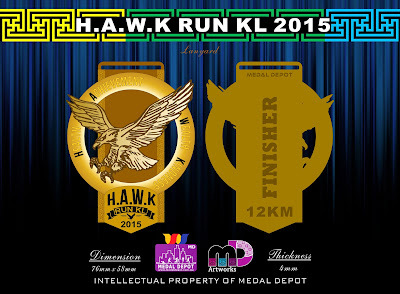 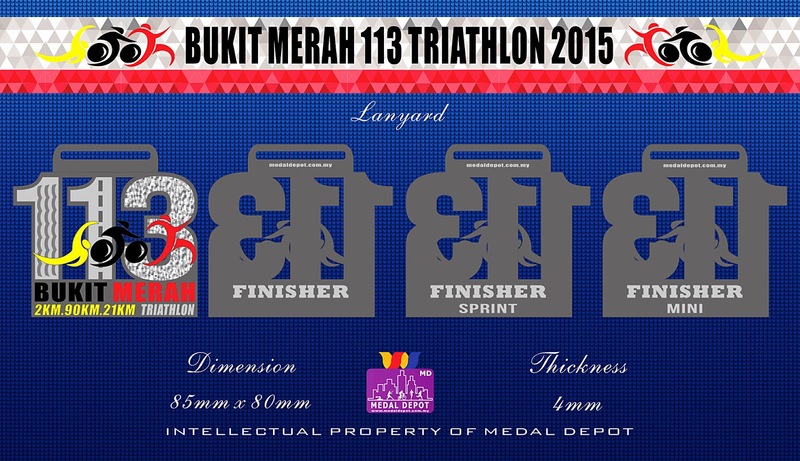 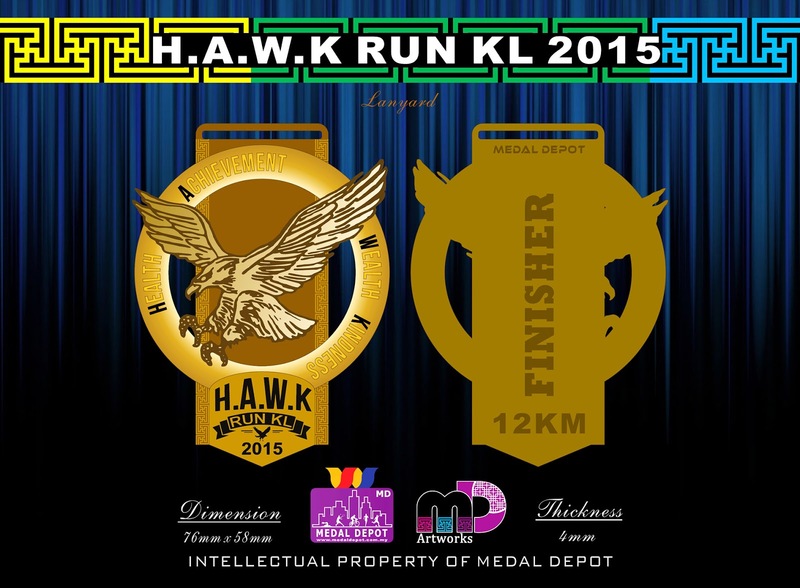 You'll get free visuals of how your medal will look for you to approve prior to manufacture.